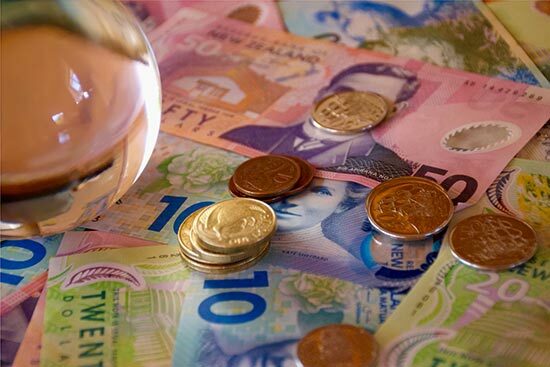 Superannuitants have seen greater increases in household living costs over the past year than the average Kiwi household, latest Statistics New Zealand data shows. 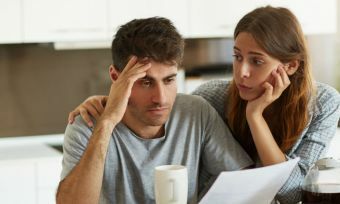 Statistics New Zealand data also follows multiple reports that New Zealanders feel financially unprepared for retirement. Household living-cost price indexes (HLPIs) are separate from the consumer price index, in that it breaks down price changes across demographics. The HLPIs also include mortgage-interest payments. While beneficiaries have experienced the highest inflation in the March 2017 quarter – 1.4% increase, compared with 0.5% increase for high-income households – superannuitants are also feeling the pinch. Those over the age of 65 – and able to claim superannuation – have seen a 2% increase in inflation in the March 2017 quarter, compared with the same period the previous year. This is higher than the increase for the highest-expenditure household group (1.6% increase) and households overall (1.9%). However, the over 65-year-olds have seen a smaller increase in inflation than Maori, beneficiaries and the lowest-expenditure households. For the March 2017 quarter, compared with the previous three months, Superannuitants inflation increase is on a par with households overall, at 0.9%, a greater increase than for highest-expenditure group (up 0.5%) and lower than beneficiaries (1.4% increase) Maori households (1.3%) lowest expenditure household (up 1.3%). 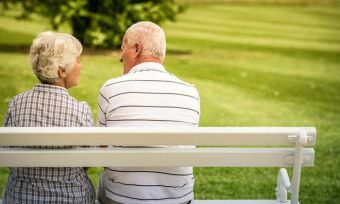 Without downplaying the financial impact on Maori, lower income households and beneficiaries, these increases in household costs for retirees, for example, are compounded by older Kiwis saying they are financially unprepared for retirement. 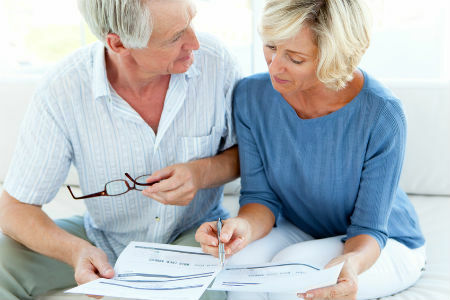 How can you prepare for rising costs leading into retirement? With recent changes to Superannuation policy, some of us will have to wait until 67 – instead of 65 – to claim superannuation. And, even when you are entitled to claim the Government-fund, you’ll really want to be prepared with other funds to help manage all expenses. 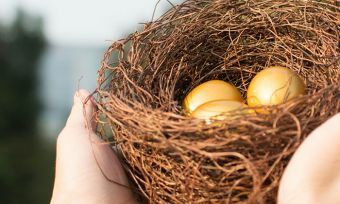 If you’re in your 20’s, planning for retirement may seem a bit premature, but you’ll want to have that nest egg tucked away down the track. This is where an investment scheme, in particular KiwiSaver, comes in handy. You can allocate a percentage of your income to go into the fund, and your employer will also make a contribution. 1. How much can I afford to contribute? As an employee, you can choose to contribute either 3%, 4% or 8% of your pay to go towards your KiwiSaver fund. Work out how much you can afford to come out of your take-home pay. Be realistic, but just remember, you’re adding to your retirement fund, to help eliminate some financial stress when you’re no longer working. This is a tricky one, as KiwiSaver is still relatively new as a scheme. The best advice is really to do your research on what types of funds are available, the fees providers charge for various fund types. Every year, Canstar researches, analyses and rates KiwiSaver providers and products, to help you choose an investment scheme to suit you. 3. 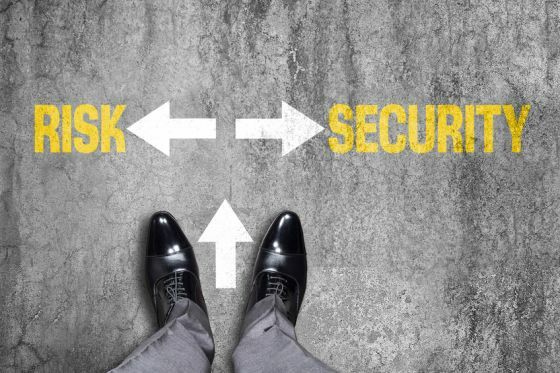 To risk or not to risk? Once you’ve settled on a KiwiSaver provider, you also need to think about what type of fund you want your money to go into. Funds will range from conservative, up to the more risky, which has a much higher proportion of involvement in shares. Deciding on a KiwiSaver scheme is a very individual process, likely affected by how inclined you are to take risk, your age (and therefore how long they money will be in there) and whether you plan to dip into the fund early for a first-home deposit. Again, you’ll never think, “I did way too much research on KiwiSaver”. Read up on Canstar’s research, compare providers, products and fund types, before you make a decision. 4. What am I really backing with my investment? Recent media coverage has delved into the various companies and sectors KiwiSavers are backing, depending on where fund managers are investing. It has been revealed some providers’ KiwiSaver funds have been involved in weapons and tobacco, for example. Increasingly, providers have been launching “ethical funds” that steer clear of these sorts of sectors. It’s certainly something to keep in mind when looking at KiwiSaver funds.